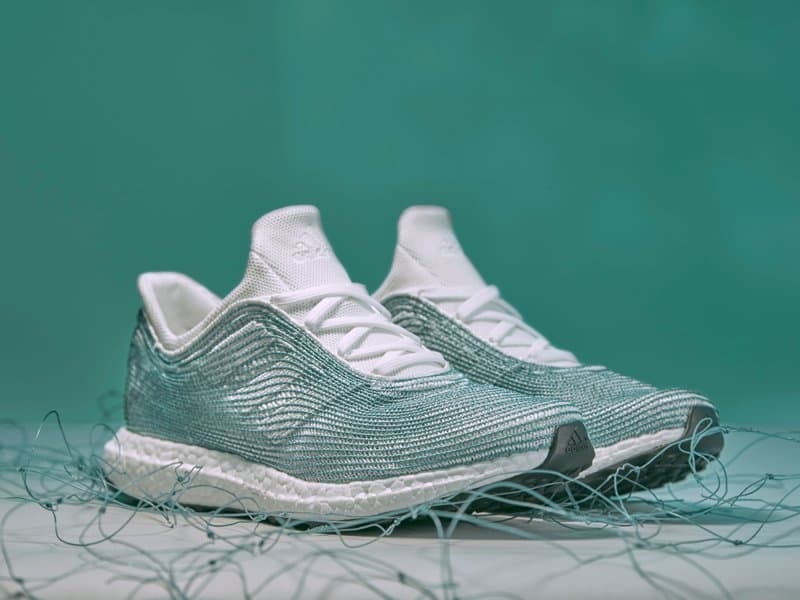 Adidas has confirmed that it has spent four years designing and creating a range of trainers entirely made from recycled ocean plastic. 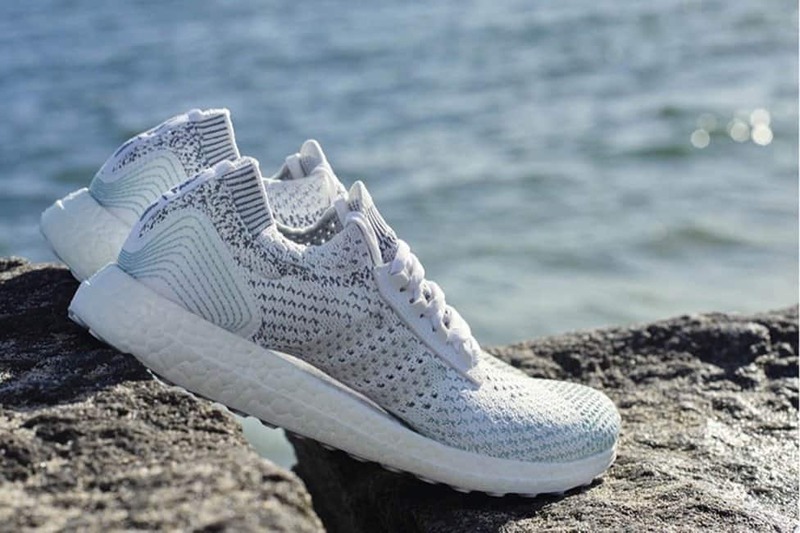 They worked with environmental conservationists Parley for the oceans to create the unique range. Plastics are harvested from beaches and implemented in the trainers before it ever reaches the sea, halting further pollution. However, the company is also looking at its production methods. 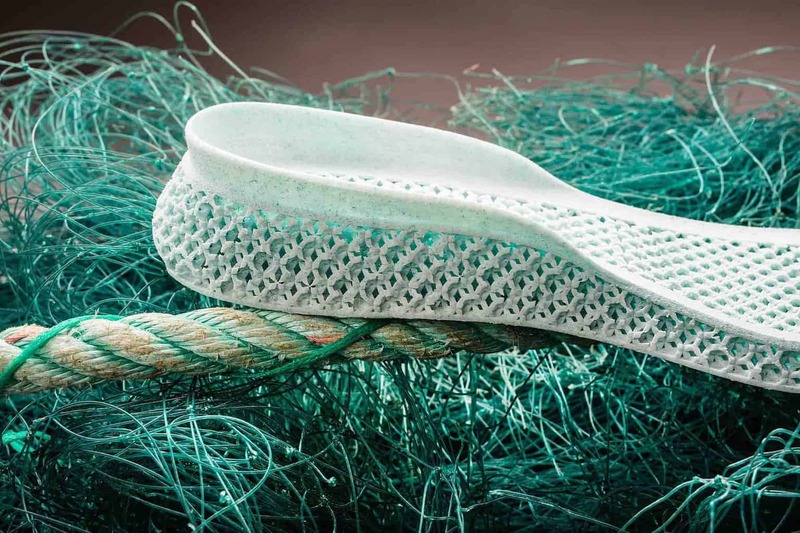 In manufacturing, they are looking to only use sustainable materials. They have also cut CO2 emissions and implemented waste prevention methods company-wide. They have also donated about $1.7 million to sustainable fashion platform Fashion for Good. This is to offset the environmental impact of the plastic they do use. Their trainers are stylish and comfortable. Adidas partnered with designer Stella McCartney for some of the designs, and reviews say comfort is king. 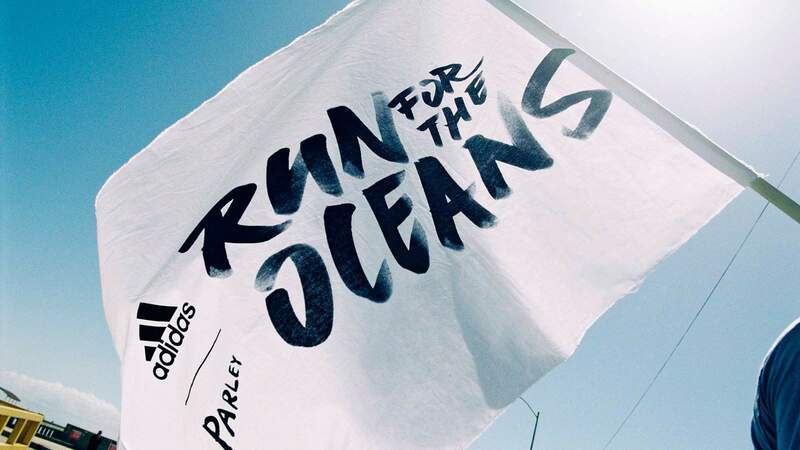 As the Adidas x Parley line continues to grow, the pressure is on other companies to start looking at their environmental impact. Adidas also created a range of shirts, including their LA Galaxy jerseys, that are made of recycled plastic. Plastic in our oceans is harmful to marine life. Scientists even found a plastic bag at 36,000 feet deep in the Marianna Trench, the deepest part of the world’s oceans. What’s more, the seas help produce much of the world’s oxygen. It’s down to huge companies to start making big changes to save the planet. Let’s hope others follow suit. What do you think of Adidas’ plastic trainers? Let us know in the comments! Share with your family and friends if you like the story. You can also check out similar stories on Happiest.